Wednesday. AM: Strength, front squat 3-3-3-2-2-2-1-1-1. Farmer's walk 10x20m @ 70-80kg. Accessory, 4rds of: 10 glute ham raises, 15 ghd sit-ups. PM: Skills session of bar muscle-ups (5x5) and handstand. I had a day off of work so it meant only one thing. It's gonna be two-a-day. There were some errands to be taken care of but I found the time to get a good session in in the early afternoon. It was a squat session combined with some strongman elements and accessory movements. In the evening we went to get with Pauliina and I focused totally on skills. Good one! This was tough. I took 60-90kg lifts from a dead stop in the bottom. Started from the hole, stood up and came back down. So it was totally vice versa than normal front squats. Without any bounce from the bottom it made it very difficult and a different type of stimulus. Probably a very good way to train I'd figure. At 110kg it was triples, got them done in touch'n'go style and was very satisfied on these. Doubles at 120kg were a lot heavier. 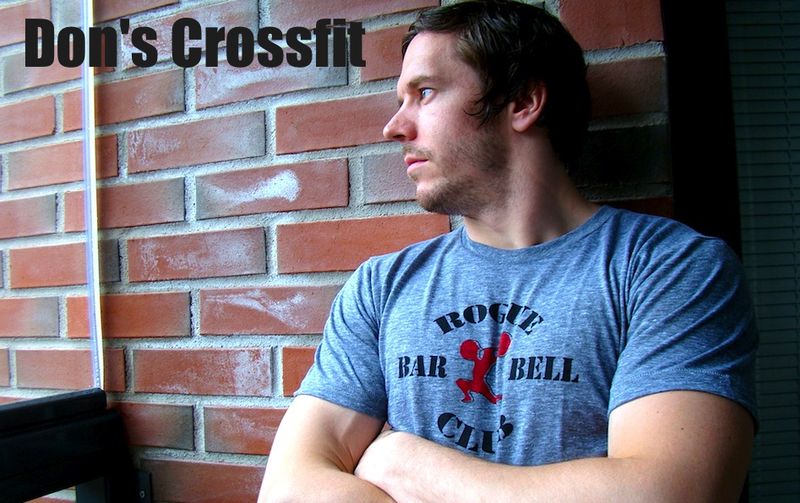 I took a breath on top before the second rep. And these were the slowest front squats ever. Definitely not even a slight bounce in the bottom. But form remained okay so I'll take 'em! On the singles the first one was the heaviest. That startled me a bit but then I decided to man up and do the work as planned. Happy on how I got them done. These really got to me legs and they felt smashed already later in the day. Or was it because of farmer's walk, don't know but it feels good. I've done this movement once before. It was awesome that time. A lot lighter but it was intentional because it was a metcon spiced up with burpees. Today I went heavier and had 50kg extra weight on this handle that weighs either 20kg or 30kg. Don't know, I asked about it but didn't get a precise answer and haven't compared it to a normal barbell. Anyway, this was much different than the lighter load. This is a full body workout to say the least. Legs are doing the work, core has to be very tight all the time. Posture has to be good and shoulders back. Grip needs to be strong. Don't know what part of the body this movement would not strengthen. Suits very well to crossfit. This is classic strongman stuff. You'll see farmer's walk in Rob Orlando's site all the time. And there is a reason for that. This was 10 rounds of 20 meter carry. I didn't have a clock running for a purpose. Recovery was pretty much walking back and forth the grass mat. It was a good length. No need for too much recovery. Could go heavier on this one. It would be a good idea to have a training pal and do this alternating. We're gonna hit it one day with Jasper. These legs are going to get stronger. Glute ham raises are one more tool to reach that goal. 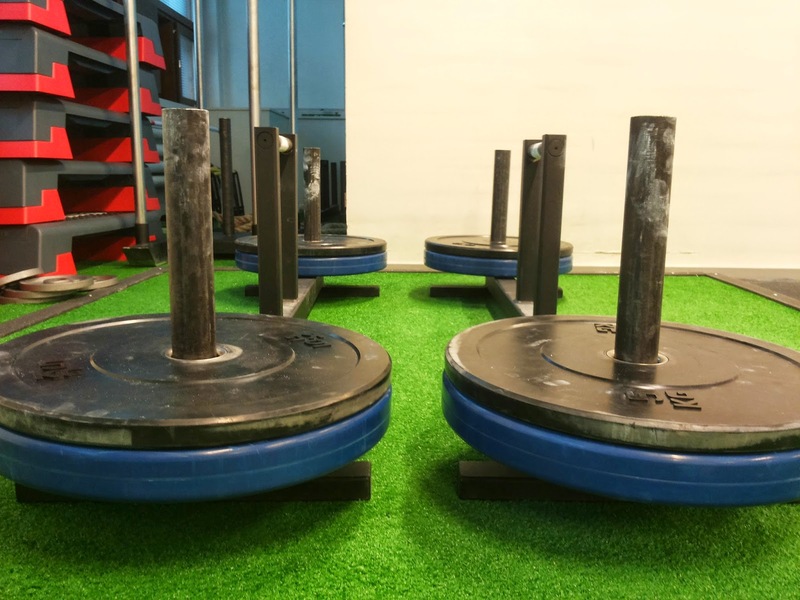 Farmer's walk and sled are also excellent ways to get there. These ghr's are brutal on hamstrings. I still need a resistance band to assist me do these. This was only the second time doing them. Hopefully soon I'll drop the band away and focus on doing them with bodyweight only. Once I got a set of ghr's done I changed sides and completed ghd sit-ups right after, then a pause before doing another round of this couplet. Couple of hours later I stepped in at the Box for a skills session. Muscle-ups were the first thing to focus on. Couple of sets of 5's. These felt easy in each session. And I got them done without stopping on top of the pull-up bar. My hands are ripped so had to use gloves to protect them. It's been time since I was inverted for handstand so it seemed like a perfect decision to practice this demanding skill. I took a few sets of trying to stay as still as possible and then couple of sets to walking on my hands. In the end I put a weight vest on and did strict pull-ups as accessory movement.